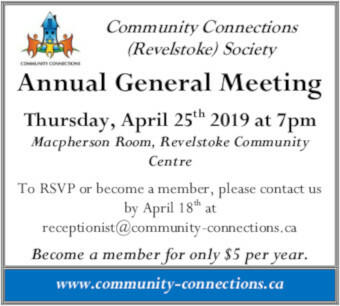 Last year, Peter and Nikki Ball posted on the popular Revelstoke Facebook page Revysell, to gauge the communities interest in a Steve Nash Basketball program for kids. Their own son, Solomon, loves to play basketball; the Balls have a small court and hoop that dominates their backyard, and they were eager to find some playmates for him. “I also wanted to have something else, indoors in the evening, that the kids can do during the winter, says Peter. Dozens of parents responded, and the Balls got to work. The Balls and their friend, Grusky Layco, decided to offer the program for grades three and four, and grades five, six and seven. The interest was so high they recently added grades one and two. The programs coaching support was one of several reasons they decided to run the Steve Nash Basketball. The Steve Nash program is relatively inexpensive. This year the price was between $40 and $60 a child, depending on the age, and the price includes insurance and jerseys. 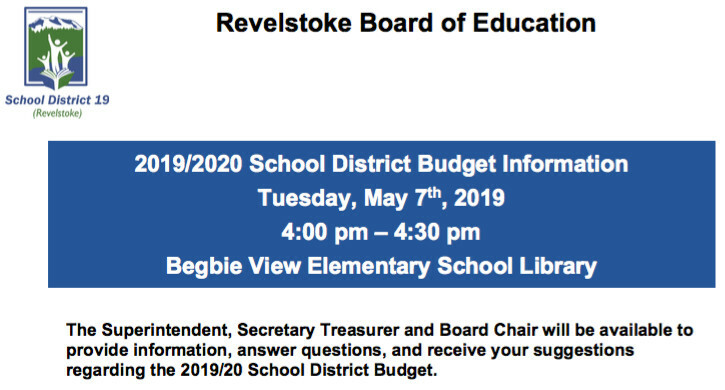 This makes it one of the most affordable sports offered in Revelstoke, running from early November until March 2019. Their program has been such a hit nearly every grade level has reached capacity. Registration for grades three and up is closed. However, some space is still available is for grades one and two. For grades one and two registration, please email jigz_bok@yahoo.com. The creation of the program speaks to the levels of involvement local parents often demonstrate and the need for diverse, affordable youth sports. It’s lovely to see such hard work pay off. 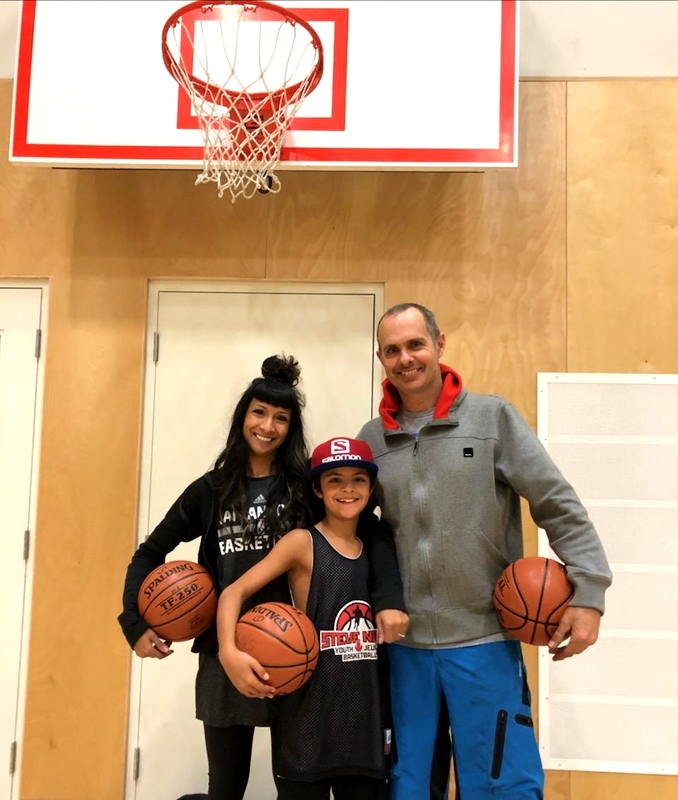 Nikki, Sol and Peter Ball ready to play some basketball.